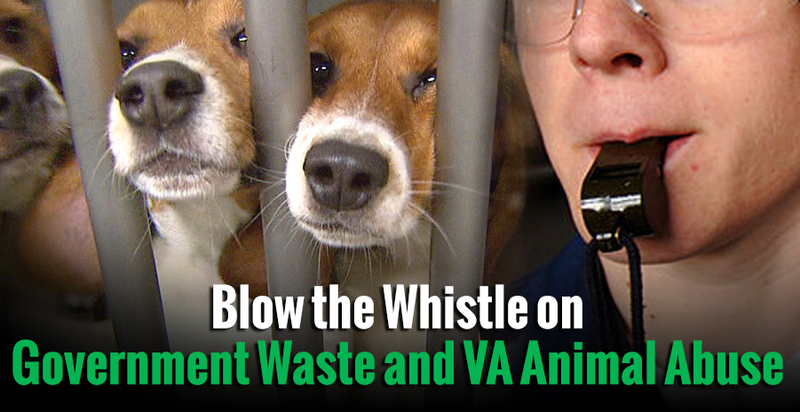 Urge your Congress members to cosponsor the Preventing Unkind and Painful Procedures and Experiments on Respected Species (PUPPERS) Act (H.R. 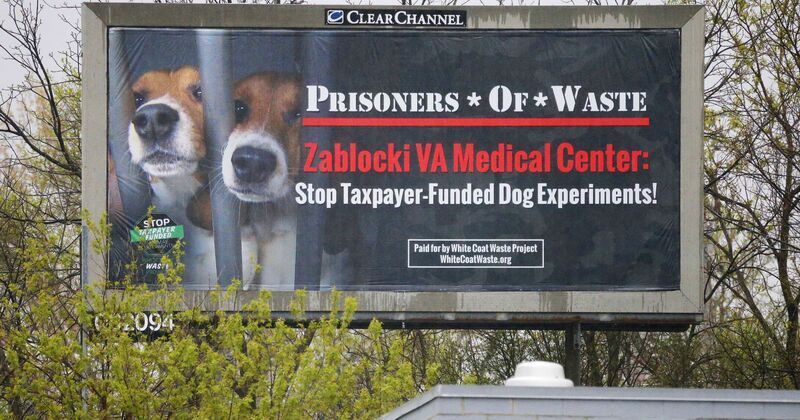 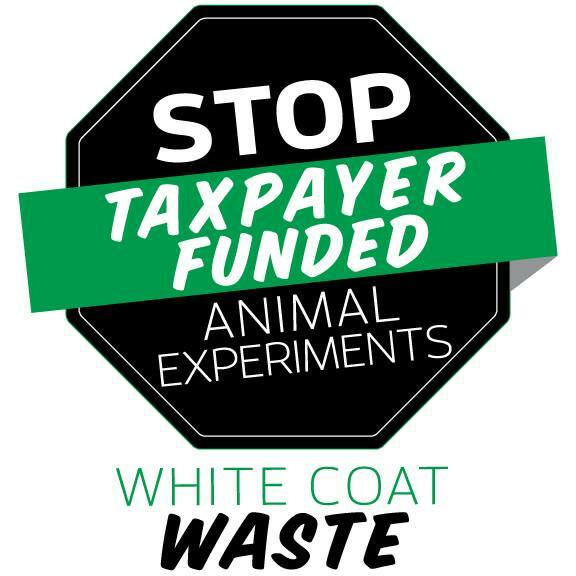 3197) to stop taxpayers’ money from being spent on the VA’s wasteful and cruel dog experiments. 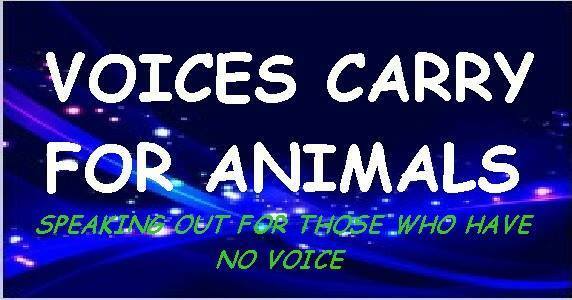 **** This is the Final Show for 2017 “TS Radio “Voices Carry for Animals” on Blog Talk Radio. 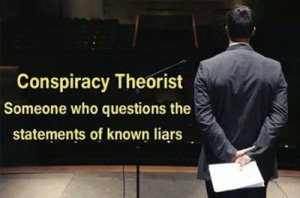 Thank You to Marti Oakley TS Radio, , Blog Talk Radio, The PPJ Gazette, All Former Guests, Callers, Audience, & Supporters!